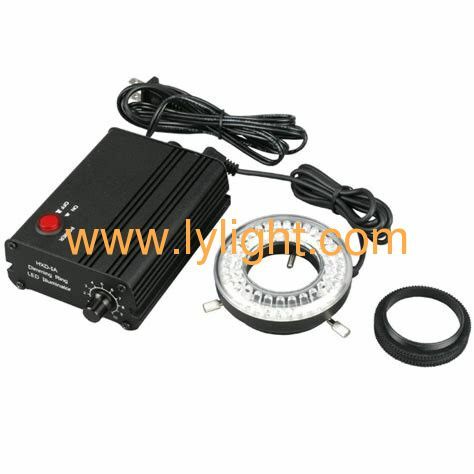 Features: using advanced microprocessor technology and algorithm to realize light PWM linear dimming. It makes the light soft and natural without strobe, light color without distortion, long service life, energy saving and electricity saving. The lamp head is designed by the controller and the lamp head of the same interface is compatible with each other.